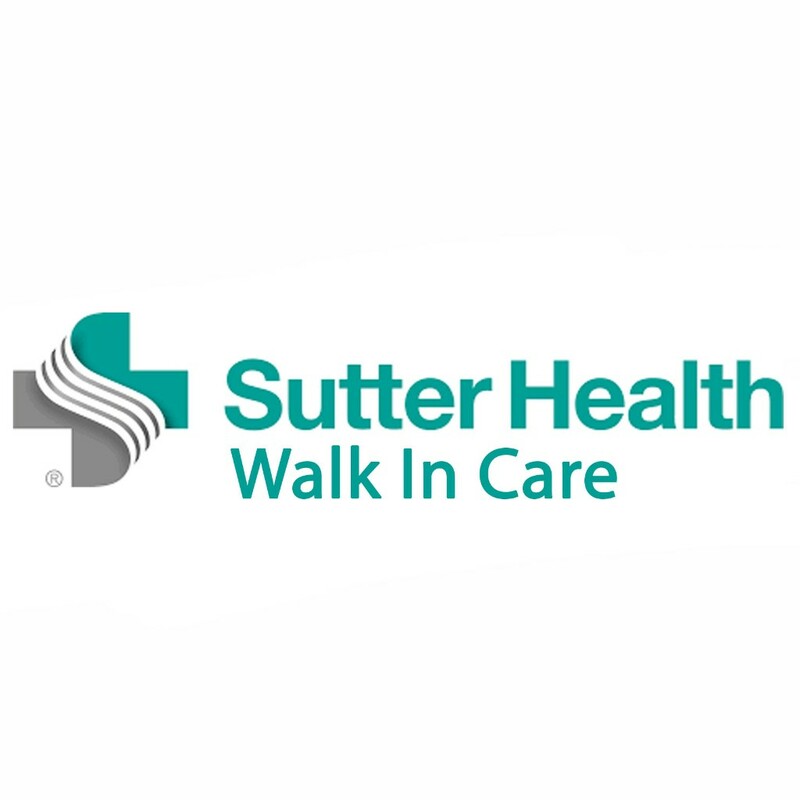 Receive quality care for your everyday health needs in a relaxing environment close to home. 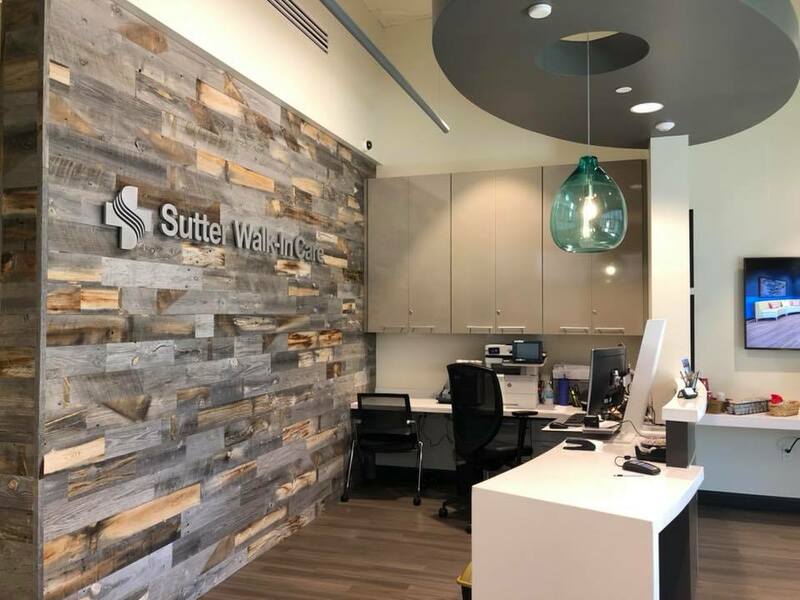 In the Sutter Health network, we offer walk-in care clinics with free Wi-Fi, comfortable seating, complimentary coffee and tea, and outlets to plug in your phone or laptop. No need for an appointment. 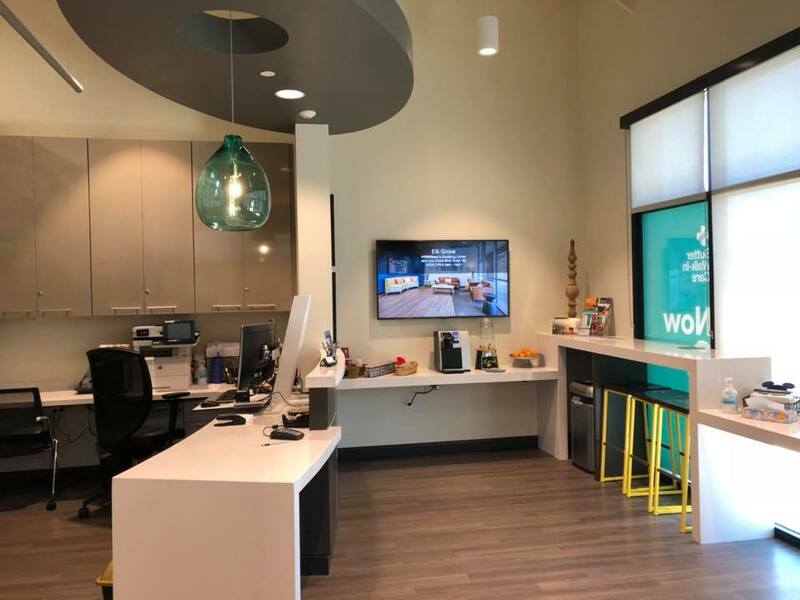 Walk in for convenient medical care.